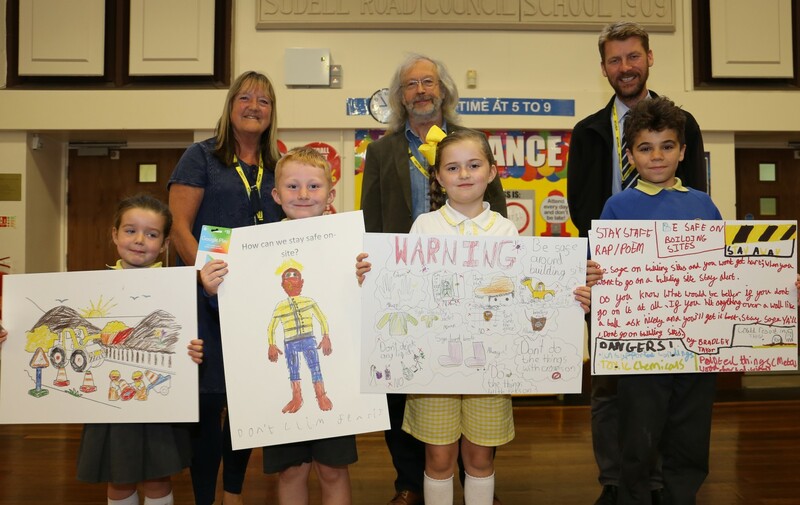 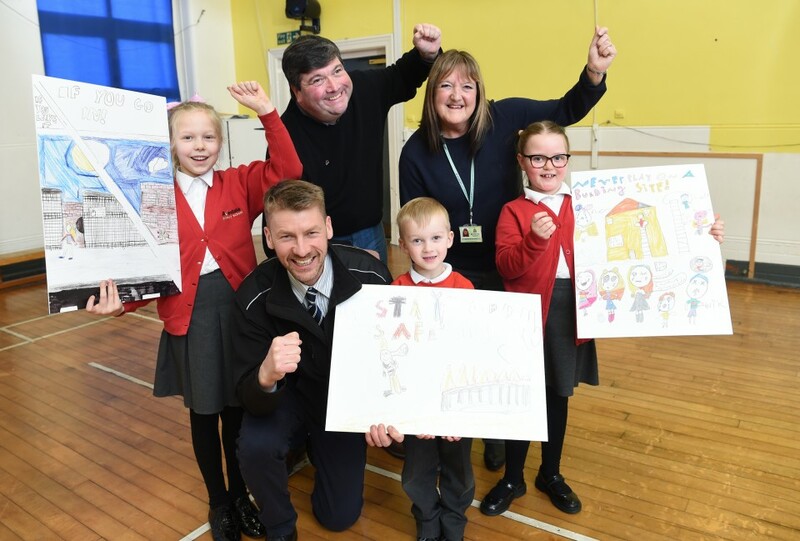 Talented children got creative with a health and safety competition to mark a major new Darwen road development. 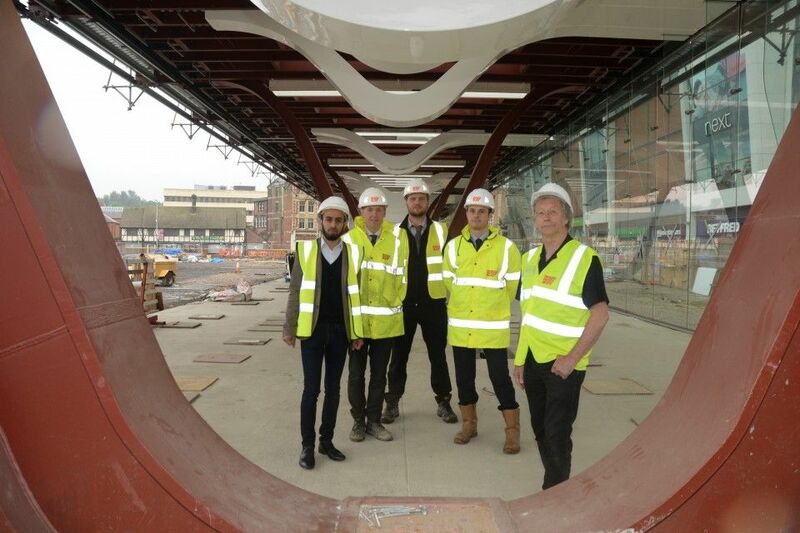 Eric Wright Ltd have been appointed as the new contractors for Blackburn Bus Station. 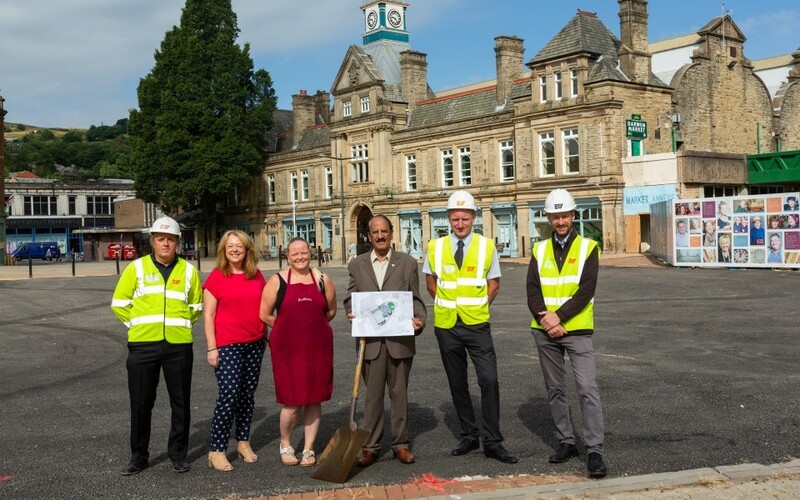 I am delighted that Eric Wright have now been appointed to complete the bus station development.